No matter what, there’s one trick you should absolutely learn: how to right-click and middle-click even when you don’t have those buttons (or if they’re broken). Need to see hidden files and folders in Windows? Here’s how to show them in Windows 10, 8.1, and 7 so that nothing is hidden from you. OneDrive’s new File History feature lets you restore files that you accidentally change. Here’s how to use it to recover data and save hours. “Operating system not found” must be the most shocking error message out there. Relax! Your data is still there. Let us show you how to get it all back. RAM can be a Windows performance bottleneck. Imagine you had unlimited memory, how would that change how you use your computer? Here’s a thought experiment. Saving the output of a command to a file is helpful if you’re trying to diagnose a problem, and it’s super easy to do. If you’ve recently updated to the brand-new Windows 10 Fall Creators Update, you’ve probably noticed a new folder in This PC. It’s called 3D Objects. In the Fall Creators Update, there’s one tiny but super useful feature that might have you considering using Edge once in a while. The Start Menu neglect must stop! We’ll show you how to tweak your Start Menu and turn it into a full-featured Windows control center. Yes, you can print a list of files in a folder or directory. We’ll show you five ways to do that, including a cmd solution and Karen’s directory printer. Windows Mixed Reality is a new feature that lets you use Windows 10 in virtual and augmented reality. Here’s why it’s exciting and how to find out if your PC supports it. Windows Mobile is dead. But, Microsoft has some excellent apps for both Android and iOS. We feature five of the best Microsoft apps to boost your productivity. System Restore helps you roll back your Windows system to undo negative changes. Here’s how to create a System Restore point anytime. Windows XP remains a risky OS for surfing the web. The best thing you can do is ditch Internet Explorer. We’ll show you the best browsers for Windows XP. Want to get someone into the mood for Halloween? Add spooky Rainmeter effects to your desktop. We show you how to turn your desktop into a haunted place. 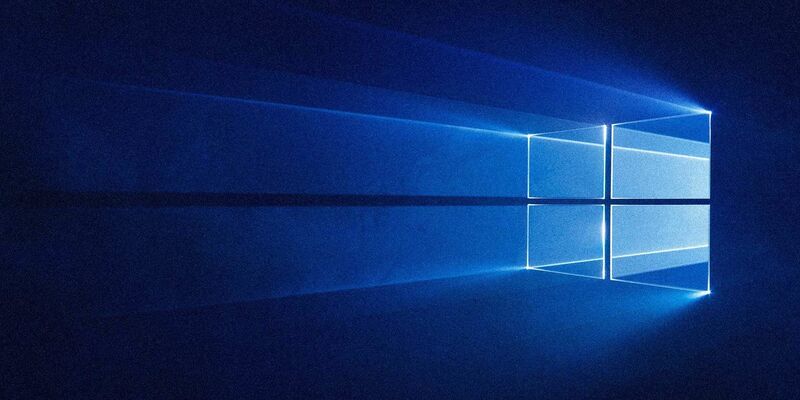 Windows 10 gets major updates twice a year, plus monthly updates. We show you what you should do before running Windows Update. Now Patch Tuesday can come! If the program icons on your Windows Taskbar are looking a little bland, you can easily customize them. Here’s how to set a new icon for any desktop program. You can save time by adding programs you open every day and having them automatically launch with your computer’s startup. Microsoft Edge can let websites spy on you through your camera and microphone. If you’ve accidentally given a site permission to use these, you can revoke it completely in Windows 10. Booo! It’s that time of year again. Here’s a selection of 10 Halloween desktop wallpapers, including instructions and resources to find more. Do you ever wish you could copy something on one device and paste it directly on another? You need 1Clipboard. With VirtualBox you can easily install and test multiple operating systems. We’ll show you how to set up Windows 10 and Ubuntu Linux as a virtual machine. Does a Windows system search take you longer to find things than a manual search? You’re not alone. Let us show you more efficient Windows search tools.